I recently started an Instagram account for my blog and I have been blown away by all the really neat people out there. There are an insane amount of Instagram accounts that are geared towards food, healthy food, fresh food, organic food, paleo meals, easy dinners, etc. Something I was really intrigued by was the amount of people who juice or do really funky smoothies. People put different fruits and veggies that I would never think could be transformed into a smoothie. Needless to say, I was inspired and I just had to go out, splurge a little bit, and buy all sorts of fruits and veggies to juice or make smoothies out of. I am so excited!! My husband and I will be posting some of our creations for you to check out! 🙂 What about you? 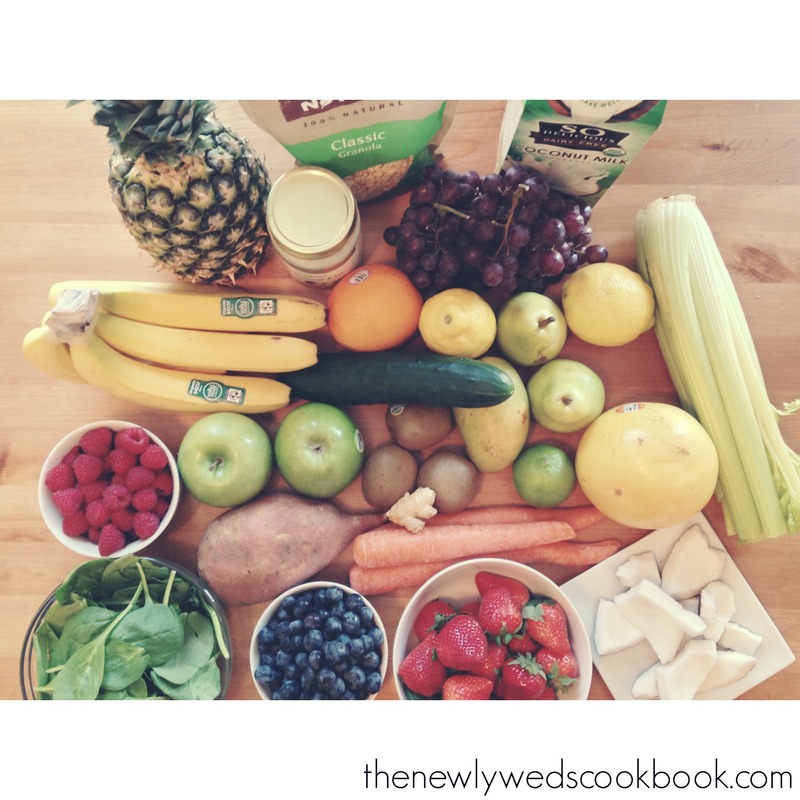 What do you put in your smoothies? Do you have them as snacks or meal replacements? Let me know!